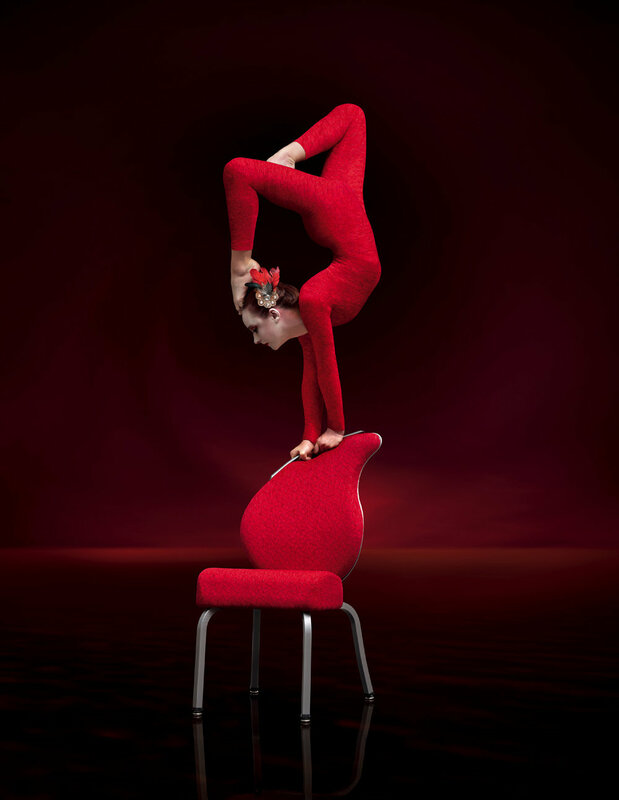 Gasser Chair Company - A Million Ways to Dazzle. Most chairs are designed to fill a space. Gasser chairs are designed to elevate it. For over 65 years, Gasser has been designing, building and perfecting the art of commercial seating, using only the highest quality materials. Buying a Gasser chair is an investment in style, innovation and durability that will be a better value over the long run. Artfully designed, beautifully executed and built to endure, Gasser chairs don’t merely perform, they dazzle.